Mississauga First Aid is one of the leading training service providers of St Mark James cardiopulmonary resuscitation (CPR) courses in the area. Trainees can enrol in classes for CPR and first aid held throughout the week, evenings and weekends. Private classes and refresher programs are also available for participants that need to renew expiring awards. Registration is quick and hassle-free with this St Mark James training provider in Mississauga. Participants enrolled in CPR training learn valuable life-saving skills to manage emergencies such as stroke, cardiac arrest, angina, transient ischemic attacks, cardiac arrest, partial and fully obstructed airways. Classes are the lowest priced in the region, with popular classes such as standard first aid offered at least 3 times per week. Popular available CPR courses include CPR level “A”, “C” and “HCP” as well as basic and advanced life support. New and expecting parents can setup private infant CPR programs where an instructors comes to you. Dozens of courses are available for registration. Use the contact information provided below to register for a first aid, safety, AED or CPR course in Mississauga. You can find a complete list of available classes and a registration form on the Mississauga First Aid website linked below. 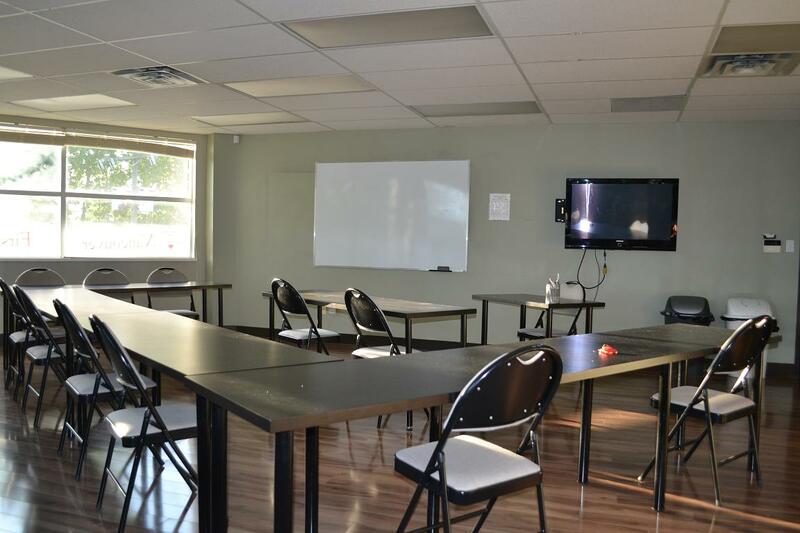 Trainees are also encouraged to complete their registration via e-mail, telephone call, or walk-in during business hours in any of the training centres in Mississauga. Registration can be completed quickly on-line and courses are available almost everyday. What CPR Courses Are Available? What Will I Learn in a CPR Course in Mississauga? Learn about these topics and more when you enrol in a American Heart Association and ILCOR approved CPR and AED course with Mississauga First Aid. HIV is a dangerous virus that damages the immune system, causing AIDS. It can be transmitted through contact of infected bodily fluid to a mucous membrane. The HIV infection can take years to damage the immune system – usually around ten – before the infection turns into acquired immune deficiency syndrome (AIDS). Learn to prevent the spread of disease when providing CPR and first aid by taking a course in Mississauga, Ontario today.